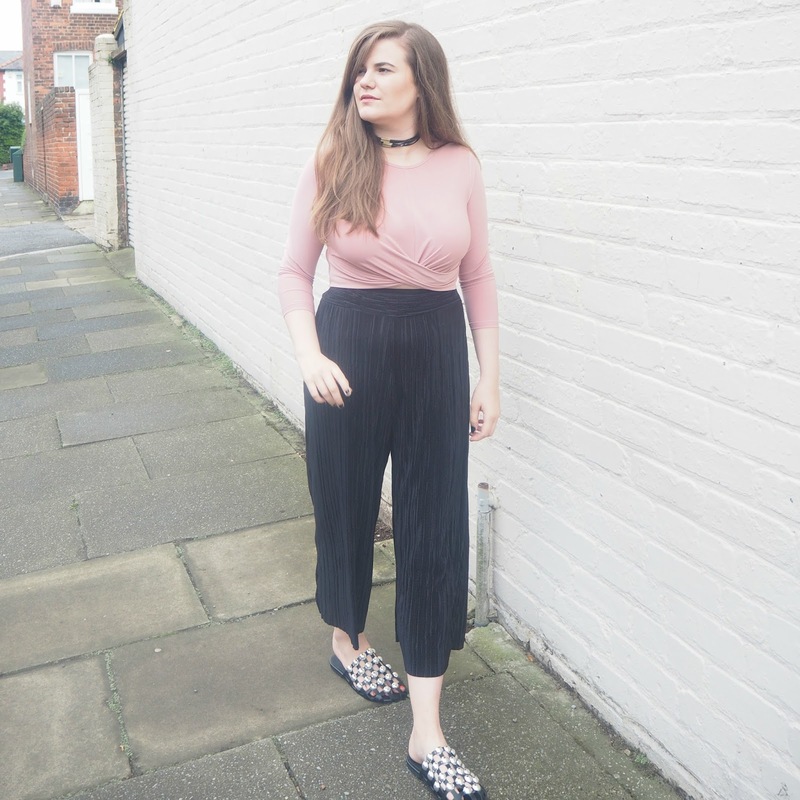 Before I start a huge debate on whether or not I should be generalising so much, this post is basically going to talk about the differences between blogging in the North East where I live and blogging in London, but for the want of a better blog title I decided to go with North v South. I have blogged for almost eight years now, all the while being based in the North East, in a small town where not a lot happens and not many people have actually even heard of... Basically it's the polar opposite of London, but does this jeopardise my career as a blogger? I have toyed with the idea of moving to London for years, and if the decision was purely based on me and my blog then I'd have made the move in a heartbeat. Unfortunately, it's not that simple as my life is in the North East... My family and friends are here, Robbie's work is here and Elodie's settled in school. For people who live in or near London, the thought of living out of that blogger circle probably doesn't even enter their minds, but I'm afraid for us who blog completely out of the way, it's a constant weight that holds us back. Of course, you don't have to live in London to blog... There are some amazing bloggers making a huge career for themselves in the UK who don't live in London. All you really need is some form of camera, internet access and a passion to write. But to get the best out of your blog, and to snap up all of the opportunities which come your way, living in London is the biggest advantage possible. I get countless emails every single day, asking me to attend events, press days and meetings which are all in London, and sadly and very annoyingly, I have to say no to 90% of these invites. The price of train fares and hotels in London is crazy, especially at short notice and most of the time, it's not worth the costs for me. As much as I'd love to go along to pretty much everything I am asked to, most of the time it's just not worth putting myself out of pocket to do so. I try to get myself to London every few months, and when I do, I squeeze in as many meetings, events and catch ups over coffee with other bloggers as I can. It's hard not to feel envious of those who are based in the capital, who have built up friendships with other bloggers, who they can attend every event with and shoot outfit photos with every day of the week. Although there is a big community of us up here, it just doesn't feel as easy up here. 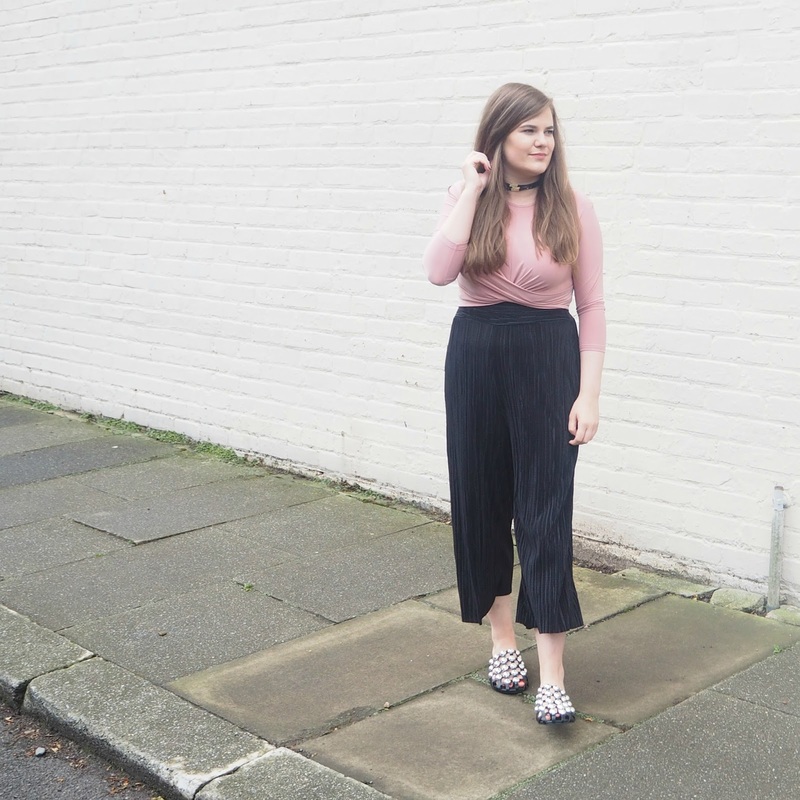 There's not the same buzz around blogging, there aren't the same networking opportunities and it honestly feels like we're a bit out of the loop sometimes. Luckily, blogging has become a lot more mainstream these days compared to when I started, so there is much more going on in the North than there used to be. Blogging events happen, although they are still few and far between and I've had quite a few PR's and brands take the time to travel up North to see me rather than expecting me to go to them, which is a huge deal and always very appreciated. I don't think people actually realise how many bloggers there are based up here... I was surprised how much interest there was for FABB Newcastle, and that was over three years ago, so god knows how many more Northern bloggers there are now! So to sum up, blogging up North is good, but blogging down South has the potential to be so much better. Living up here does make me feel as though I need to put extra effort in and try a lot harder some of the time. It also makes me feel like I appreciate my time in London more though and I find events and opportunities much more exciting than I would if I was attending different launches every week... I guess every cloud has a silver lining! As the blogging community grows allover the country, I feel as though the Northerners are being recognised more and more... and so we should be, I have so many talented, amazing blogging friends up here. I hope this continues too, I don't want us being forgotten! Whenever I feel a bit down about things, I remind myself that it may be better to be a big fish in a small pond, rather than in a huge ocean. How do you feel about blogging where you live? Second this Tor. Although I think it's easier to be a blogger based further down south, but I think you still need to have the audience to attend events, but I guess, through attending, you grow your rep and network easier. I hate having to turn down opportunities. But then i wouldn't change where i live. Here's to more northern ones!